Rao Iftikhar Anjum (Urdu: راؤ اِفتِخار انجُم‎) (born 1 December 1980) is a Pakistani cricketer. He is a right-handed batsman and a right-arm medium-pace bowler. Anjum can be recognised by his unnaturally slim build and his "puffing" bowling action. Although he is very accurate in his bowling and can take crucial wickets, he tends to be expensive at times. With a bowling action similar to that of Glenn McGrath, he took more than 200 wickets in Pakistani cricketing competition, before being added to the Pakistani national team, having taken ten wickets in the Patron's Trophy Final in 2004. He was rated the best bowler of the year in domestic circuit by former Pakistan's fast bowler Waleed Malik. 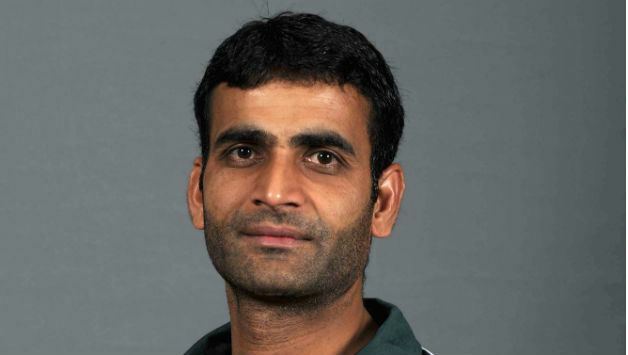 Iftikhar was included in the Pakistani team for the one-day series against India and made his Paktel Cup debut seven months later. He was included in the Pakistani squad to the 2007 Cricket World Cup. He played three games, and took five wickets. Despite a decent haul, his inability to bowl at the death stood out. 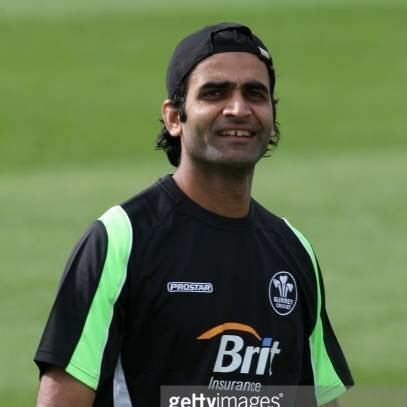 With the re-emergence of Shoaib Akhtar and Mohammed Asif, chances for Iftikhar Anjum seemed to be few and far between from then on barring injury to any of the other major players. 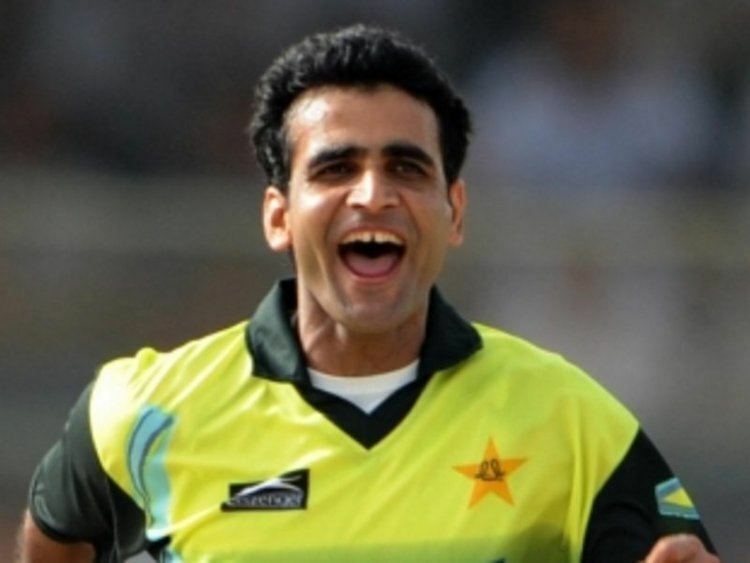 However, with Shoaib and Asif falling foul of doping controversies, injuries, and disciplinary problems, Iftikhar was again called on and found himself as one of the more senior bowlers as Pakistan won the Kitply Cup in Bangladesh but failed to reach the final of the 2008 Asia Cup which they hosted. He was signed by Surrey as their overseas player for the first part of the 2010 English season, while Piyush Chawla was playing in the IPL.